In addition to assessing policy solutions, the report also outlines the current state of plastic recycling and disposal. According to the report, only 9 percent of plastic is recycled, while 79 percent of all plastic ends up in landfills, garbage dumps or in the natural world. Twelve percent is incinerated, resulting in pollutants that enter the atmosphere and affect environmental health. Of particular concern is the use of plastic bags, which often block water ways, provide disease-spreading insects with a place to breed and harm wildlife. Of the countries that have implemented plastic bag bans or taxes, 50 percent were not able to provide data to effectively evaluate the policy impact. 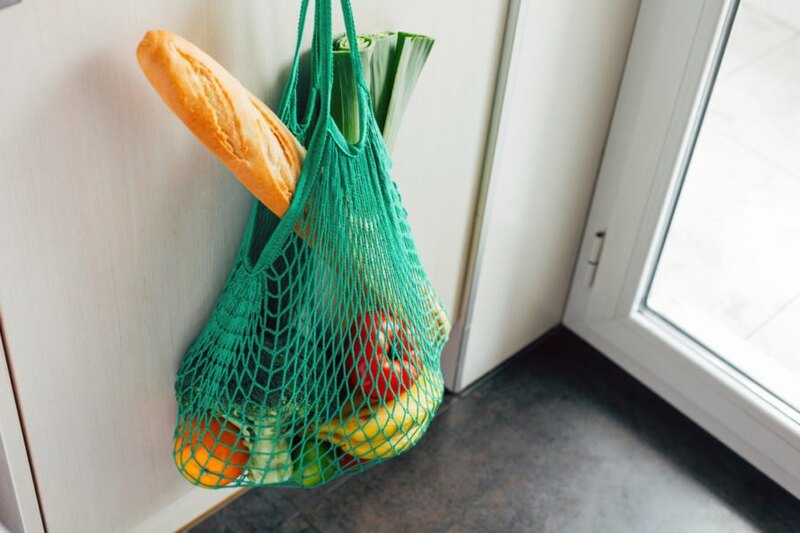 Thirty percent of the total countries reported that their policies reduced the use of plastic bags within a year of implementation, while 20 percent said that their policy changes had little effect. This lack of impact may be due to poor enforcement or simply that consumers don’t have access to affordable alternatives. The report highlights the success of Morocco, in which an enforced ban resulted in the seizure of 421 tons of plastic bags and a near-total replacement of plastic bags with fabric. The report recommends that bans and taxes be supplemented with improved waste management, a circular plastic production and consumption model, and financial benefits dispersed to businesses and consumers to encourage the development and adoption of plastic alternatives. In time for World Environment Day, the UN released its first "state of plastics" report. The report recommends ways to encourage consumers and businesses to embrace plastic alternatives. In Single-Use Plastics: A Roadmap for Sustainability, the UN concludes that plastic bans and taxes are the most effective way to reduce plastic usage.